Back-bending can be one of the most therapeutic parts of a yoga practice. We spend most of our days in forward bending, it can be driving, picking something, sitting infront of a computer etc. 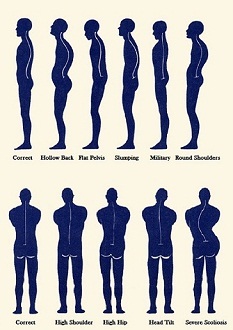 If we dont practice back bends then our posture becomes bad, the shoulder slouches down, the neck comes forward and this triggers other problems like back pain, slip disc, sciatica, bad breathing habits. 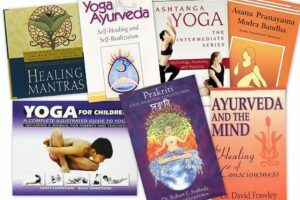 Scroll through our Yoga back bend asana/postures library and click the link or thumbnail to know the details.